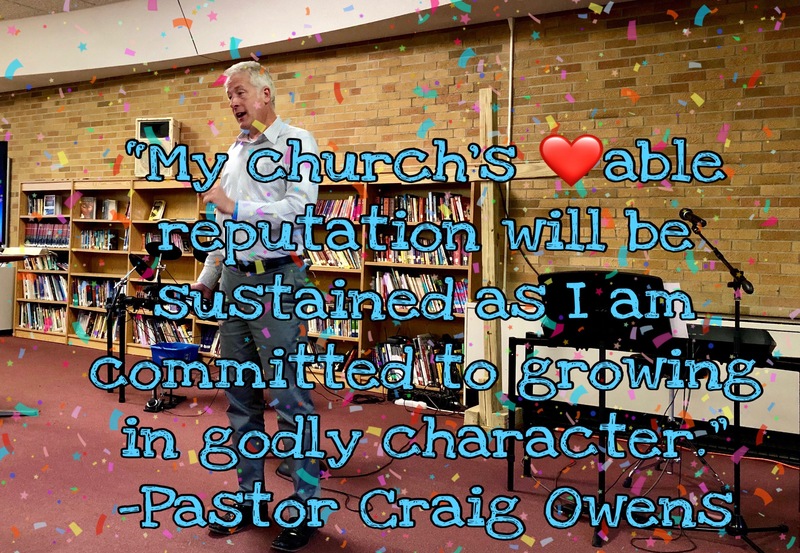 Check out more quotes from Prevailing Prayer by clicking here. Check out my review of Prevailing Prayer by clicking here. D.L. Moody challenges all Christians to stick with prayer a little longer. Far too many of us give up too soon, and miss out on the miracle God wants to do. Check out my review of Prevailing Prayer by clicking here. 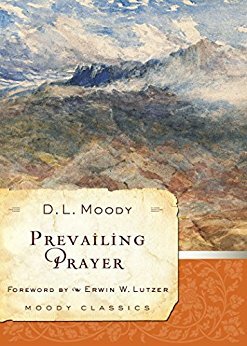 While I was growing up I heard an oft-repeated phrase around our church: “I prayed it through.” I think this would resonate with the heart of Dwight Moody, as he clearly articulates this concept in his book Prevailing Prayer. Quite simply, Moody defines prevailing prayer as prayer that “involves the whole of our being. It affects our minds because we are occupied with God; it affects our wills because we desire to be yielded to God; and it affects our emotions because we are consumed with a love for God.” But many people—even seasoned Christians—wold probably confess that praying like this is challenging. 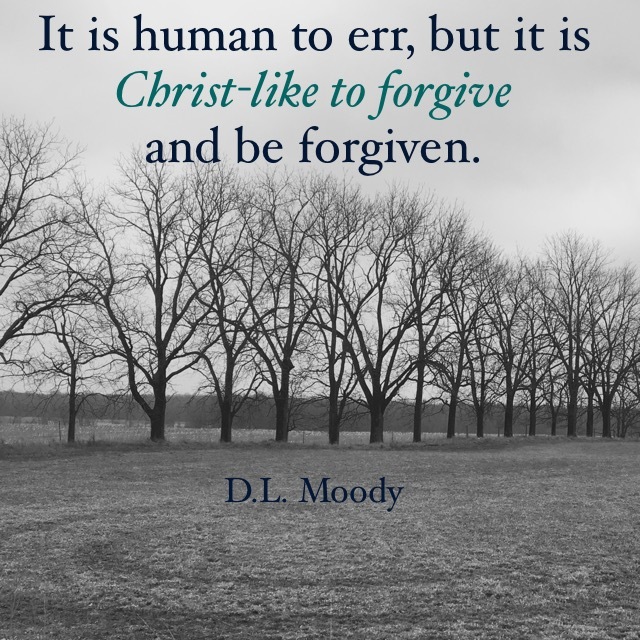 Moody would agree with this, which is why he has given us such a practical book. Moody not only lays out for us what will increase the likelihood that we will prevail in prayer, but he also diagnoses some of the roadblocks to this kind of consuming prayer. Each chapter links with the other chapters to build a convincing case that every Christian can learn how to prevail in prayer. Moody uses stories from the Bible, stories from his own life and ministry, quotes from other Christian thinkers, as well as common-sensical ideas to create a desire to pray in this powerful, sustained way. Whether you are a brand new Christian or a “seasoned saint,” Prevailing Prayer will energize your prayer life! How Do You Start A Conversation With God? Last week I asked you to imagine how your relationship grew with your best friend. You probably found that this special friendship was formed during hours and hours of talking. I’m going to guess that at first your conversation was a little on the superficial side. You talked about “tame” topics like sports teams, or your job, or the city you lived in. But at some point you took a huge risk—you became vulnerable by sharing something really personal. Perhaps you shared a time that you got hurt, or something that makes you anxious, or maybe a big dream you carry around in your heart. But if that friend is still your friend, that means they treated what you shared reverently. They didn’t laugh at you, belittle your hurts or dreams, nor did they share with others what you said. The relationships became deeper and more special because you now knew each other on a more intimate level. Prayer is a conversation with a Friend. Of course that Friend is God, so some people wonder, “What do I talk to God about?” The simple answer is anything and everything! Time and time again God calls us to come closer to Him (see Isaiah 55:1-3), to discuss with Him things we don’t understand (Jeremiah 33:3), or to be assured that He is intimately tuned in to what’s happening in our life (Psalm 139:17; 1 Peter 3:12). Scripture was written to point us to Jesus. So we don’t read the Bible just to read it; we read it to get to know God. We don’t want to know the Word of God; we want to know the God of the Word. I share a personal example of this in this video, especially if you want to fast forward to the 36:00 minute mark. 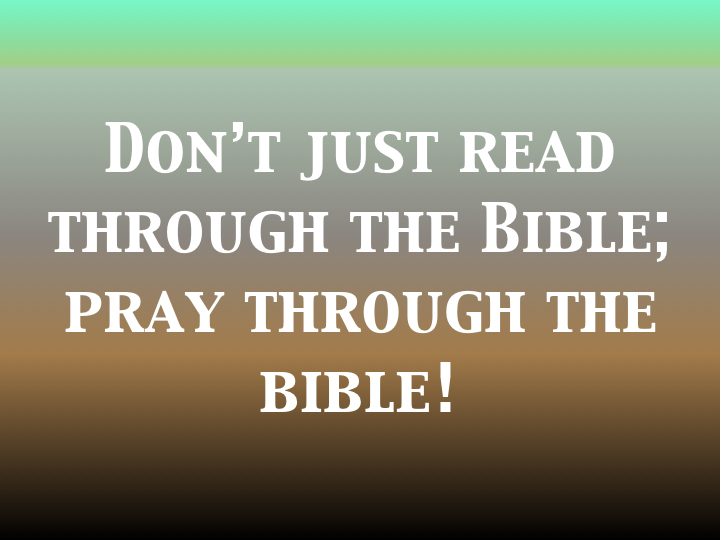 Don’t just read through the Bible this week—pray through the Bible. Use it as a means to have a conversation with the very Best Friend you could ever know! 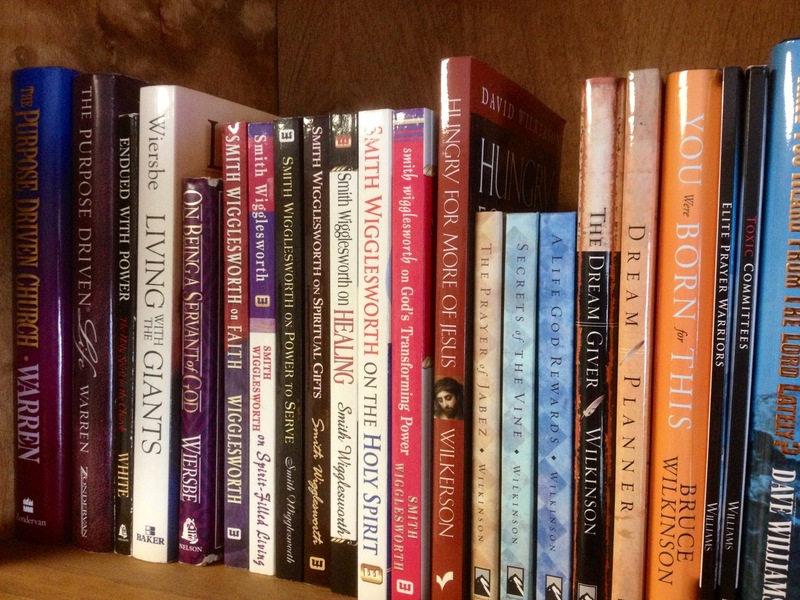 How can I use my Bible as a “conversation starter” with God? How can I get into the regular practice of talking to God as a Friend?